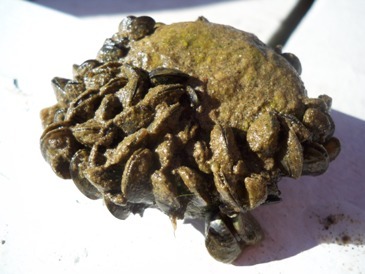 Zebra Mussels are invading America's river and lakes at an increasing rate. They infect environments that range anywhere from power plants to lakes and rivers. They have a huge impact on other species but they even have an impact on humans. 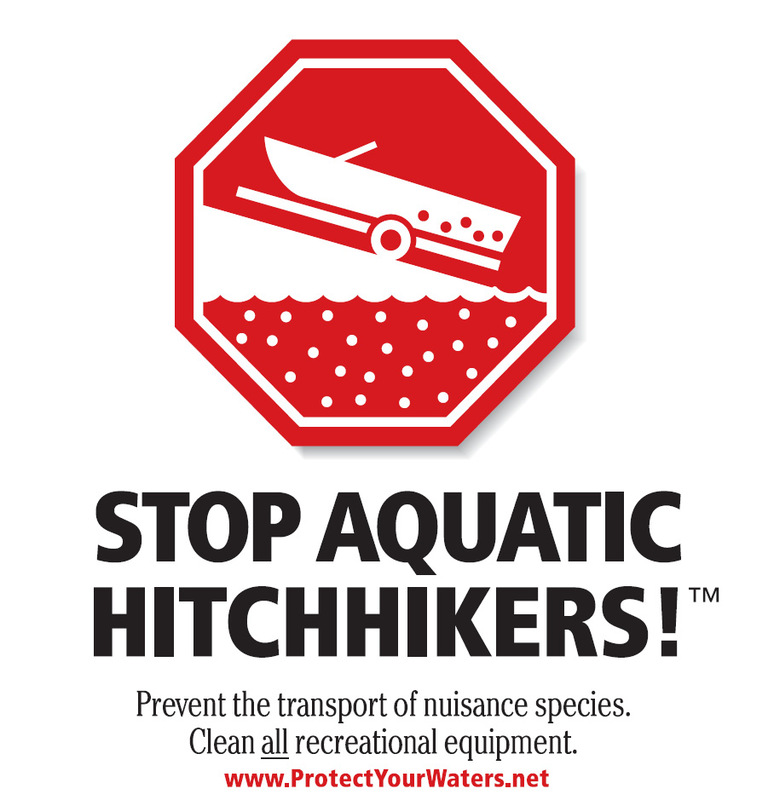 Many people know what Zebra Mussels are, but they are not aware of the many dangers they are capable of. Let me help you to explore the depth of what the Zebra Mussel is and how this affects the surrounding environment. The first place to start when learning about the Zebra Mussel is to find out where it comes from. Or you could go right to the fun stuff! Check out the facts page for some really cool knowledge. Want to find out more about other organisms in the La Crosse area? Visit multipleorganisms.net!